‘Storytelling Lumsden’ was a year long project initiated in 2015, broken down into two phases, that aimed to gather, share and map the stories that residents of Lumsden hold about their community. 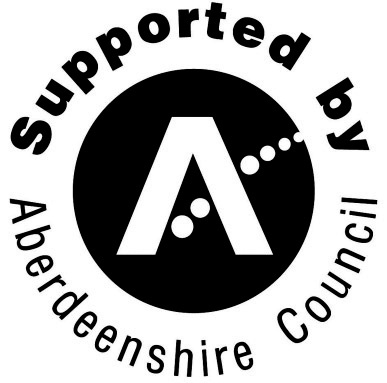 The overall aim of the project was to widen the knowledge of this special part of Aberdeenshire, to publicise the many attractive features of the area and attract both future residents and tourists to benefit the community as a whole. The project was a partnership between Lumsden Community Association (LCA), Lumsden Primary School, the Scottish Sculpture Workshop, dot.Rural at the University of Aberdeen and community artist Petra Vergunst. Support was provided from The Big Lottery Fund, Greencoat, Marr Area Partnership and the project partners. All workshops were free to the residents of Lumsden and surrounding area. 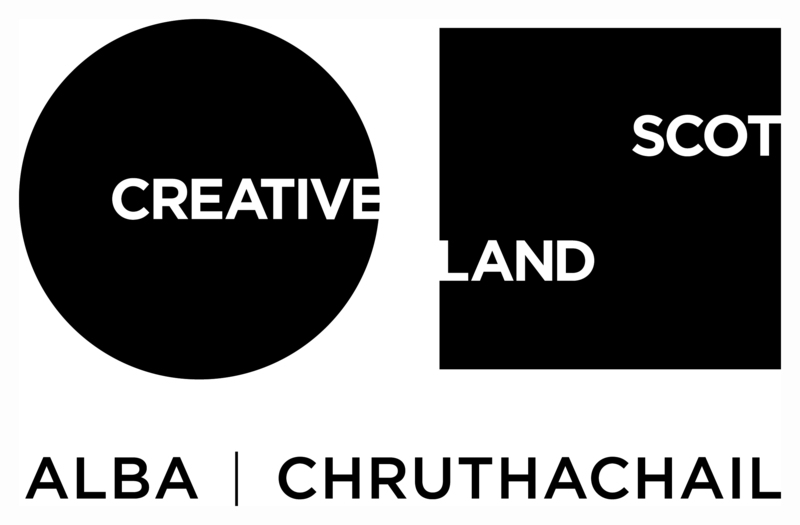 This event lead a walk around Clova Estate, looking at local resources and collecting materials for the next days workshop. 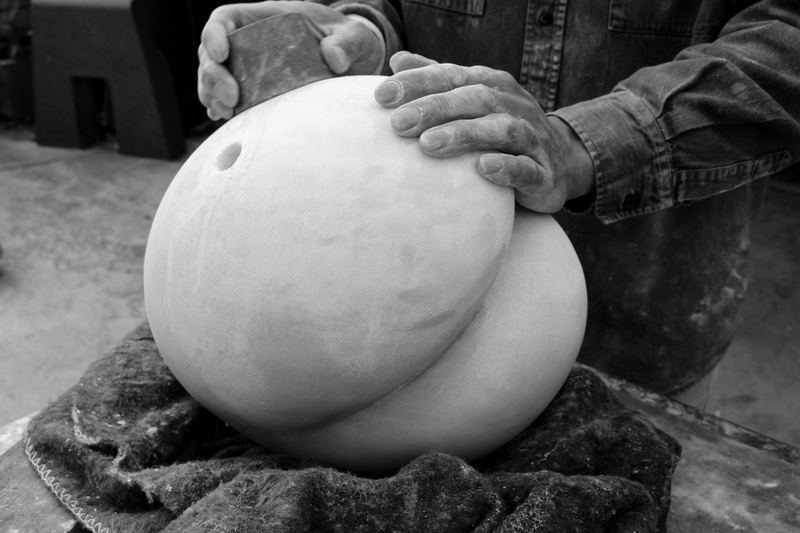 Lead by SSW technician and artist Eden Jolly and visiting artist Senri Nojima, a Sculptor from Japan who specialises in stone carving. The participants were shown basic techniques for working with stone and had an opportunity to explore the materials collected the previous day. Gabriela Bandeira is an artist from Rio in Brazil. Gabriela’s work deals with social and cultural engagement, and always uses recycled materials. She also works with photography and film in her practice. For this workshop, Gabriela developed with the Lumsden community a ‘Place of Memory’, creating small books where each participant told their story. Participants used an important image of theirs for the book or a piece of used clothing. These were used to fabricate the book and hold meaning for the participant. The memory that objects carry was shared during the workshop. 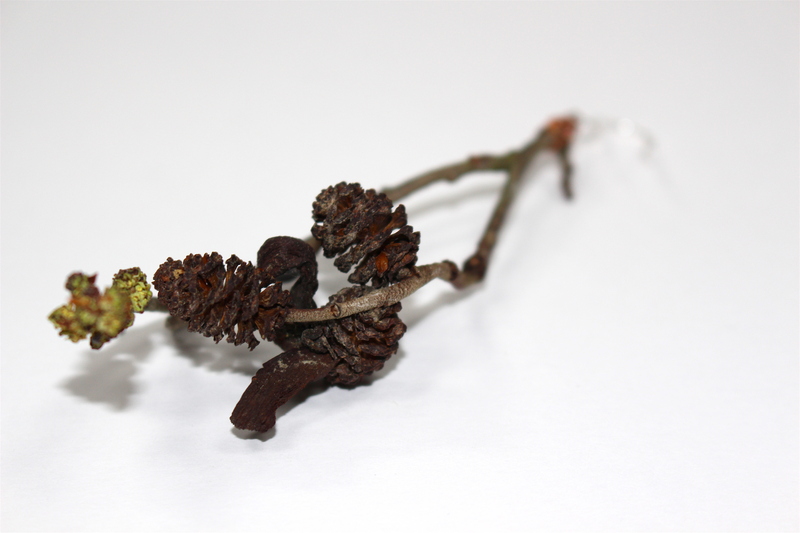 This workshop explored some of the meanings and uses of plants in Scotland. The group shared knowledge on how plants are used locally and voiced memories surrounding this. The group designed and made a piece of jewellery with a secret meaning or message. SSW ceramics technician, Beth lead this workshop. She specialises in hand-built sculptural vessels and has a great knowledge of hand-made glazes. For this workshop Beth showed participants a range of techniques and mark making, in order to illustrate their stories. Participants worked with ceramic tiles and made individual pieces, some of which were exhibited for the Storytelling Lumsden project.